This article talks about the ingenious tips to keep in mind if you seek to make a mobile app for your retail store to offer the service of on-demand delivery. Apps have not just shoved people into different kinds of entertainment like gaming, live music and video streaming, but have also been offering lots of convenience in their day to day living styles. 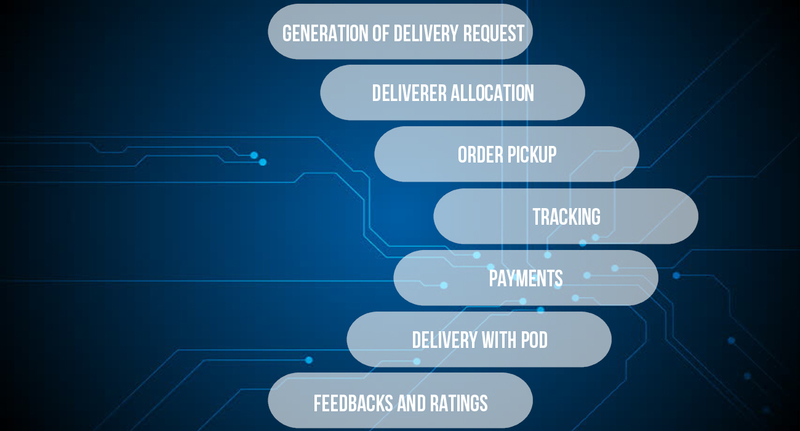 On-demand delivery services are one of them! Right at their fingertips, they can now order food from a popular restaurant, hire a cab, buy groceries, get laundry services, appoint housemaids/petsitters/babysitters, get laundry services and what not! While the key purpose behind many entrepreneurs in bringing on-demand services or delivery apps is to amplify their market reach without expanding their stores. App developers in Australia and other parts of the world have also agreed to the hyper-demand for instant delivery apps in all kinds of businesses because they are built with features that helped their sales customer base to grow remarkably. Well, here this complete guide will help you to get started with such a delivery app development for your established retail business with an expert app development company. You need to decide if the app will be a B2P (business to person) or B2B (business to business) delivery app. This, of course, depends on the type of customers you target as a retail merchandiser, i.e. 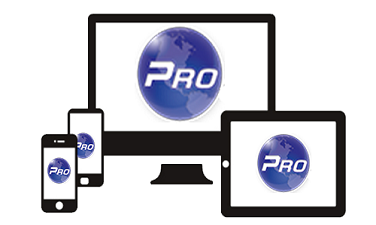 whether you will deliver products to individual customers at their doorstep or to small retail shops or distributors. This decision is necessary at first because the features of the app will depend on that. This is the most essential part of the guide as the features decide the fate of the app or how far it can benefit your targeted customers. Missing any one of them is not affordable. Hassle-free Registration: Customers should be able to register in the with easy ways, through their existing emails and social accounts. Sleek process for placing orders: Easier process of placing orders should be provided features of quick product search, filtering in menus, re-ordering, wish list addition, real-time chat or call. Order tracking: The app shall help provide minute details of order delivery, i.e. from the allocation of a delivery executive to the route taken for delivery and time needed. Push notifications: It is essential to keep customers informed about the new things you’re offering, even if they are not using it for some time. Mobile payments: With the world going for cashless transactions, make sure to integrate mobile or ePayments options in your app with integrations like PayPal, Amazon Pay or Google Pay. Incentives or rewards: Give bonus offers, discount coupons or reward points for every purchase to keep the interests of customers hooked. Feedback or ratings: Give your customers the option to give genuine feedback, rate your products or delivery services. While the use of on-demand delivery service app has surged so much for their ease of use, easy payment options, timely deliveries and trustworthiness, it's time you consider one for your retail business. Johan Smith is one of the expert App developers in Australia working at GetAProgrammer, who has mastered the latest app development tools and technologies to create incredible apps for businesses. 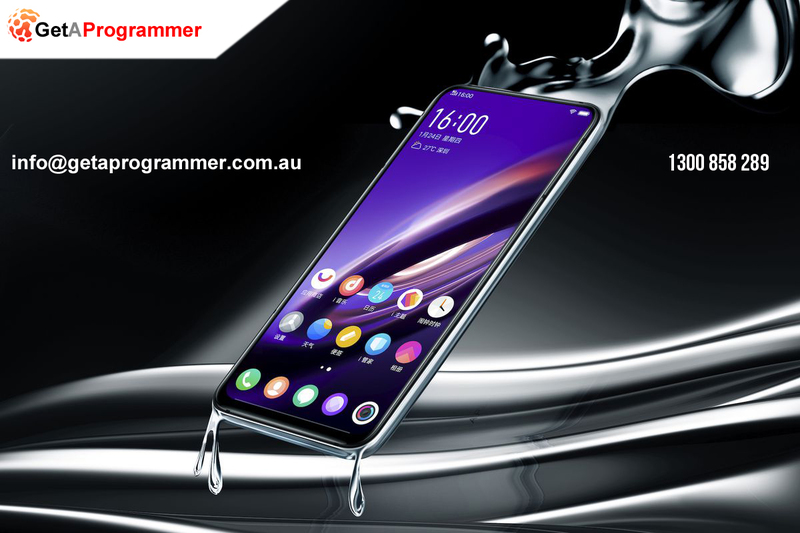 GetAProgrammer is a premier mobile app development company in Sydney that strives to help businesses go mobile with intuitive and user-friendly apps. 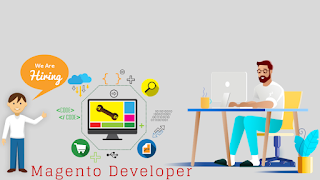 Thus, to boost confidence in your store’s shoppers, hire expert Magento developers in Australia who know about the latest security measures and trick get them right for your store. Upgrades to the eCommerce software certainly help in maintaining a safe environment as it provides bug fixes, feature upgrades and different types of critical security updates. All these updates are being developed to help online merchants fight against the latest cyber attacks and exploits. Thus, it’s in their best interest to regularly update their online stores for ensuring their security and protecting customers’ confidential data. Strong Secure Sockets Layer (SSL) authentication for data and web protection is quite crucial to gain customers’ trust. SSL certificates aid in authenticating your business’s identity thereby, encrypting the in-transit data. Lack of these certificates might help the hackers to steal customers’ sensitive information. While considering the recent times, you can’t just rely only on passwords. Two-factor authentication has become the new standard when concerned to cybersecurity and is developed for mitigating various kinds of password-related risks as well. It’s better to create a custom path which, will lead to your admin panel such that it becomes harder for the hackers to locate it. Thus, change your administrator panel’s link a bit more obscure and lengthy. 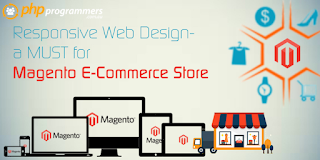 One of the most valuable features of Magento is the extent of limitless customisation along with thousands of themes and extensions. However, if used without any type of proper audit, then these themes and extensions might give a chance to the attackers for backdoor access and they will be able to exploit your online store. Furthermore, regular backup scheduling and automation might also prove to be not much effective while fighting against the security lapses and data losses. Being a responsible online retailer, your task doesn’t end with building a user-friendly online store. To gain customer trust and ensure the long-term success of your business, it is important to ensure the security of customer’s credentials as well. 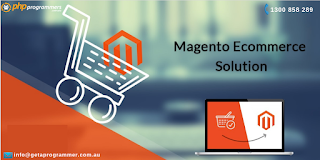 Thus, if you are in search of a Magento eCommerce development company in Australia to build, monitor, secure and upgrade your store, then PHPProgrammers can be your right choice to rely on. Contact us now. Related Topic : "5 Features That Can Escalate Sales of Your Online Fashion Store"
Magento has always been the spearhead in the world of eCommerce platforms and the saga keeps to continue in 2017 as well. 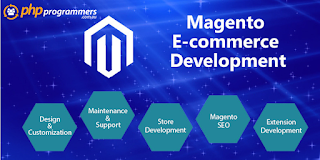 Being the owner of a Magento-built online store, you must have thought of improving the standards of your store and fetch for maximizing the sales figures this year. The most ideal way to craft the most revenue-driving strategy is to have an overview of emerging eCommerce trends to rule the industry. Speeding up the Magento store. Nurturing leads with informative and engaging posts, blogs and other forms of content. Enabling an easy checkout process. 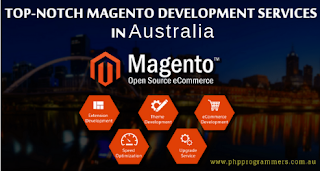 Having these trends in 2017, you must consult with expert Magento developers of PHPProgrammers, a leading software development company of Australia that is dedicated to deliver the best solution to their clients. Being of the eminent names in their domain, they boast highly qualified professionals who have the perfect blend of skill set and knowledge to develop innovative eCommerce solutions that come with extensive functionality. Related Topic : "5 Ways To Grow Your Online Business With Magento"
We ensure our clients to build solutions at par with the best industrial practices and drive ultimate conversion. 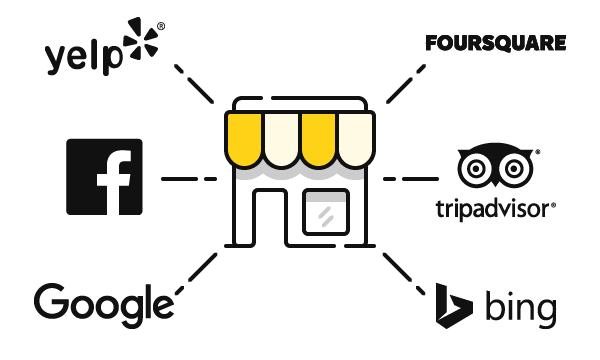 Thus, for online merchants with an eCommerce development project in mind, we are here to help you. Contact us now.